These two trailers are some of U-Haul’s earliest trailers. 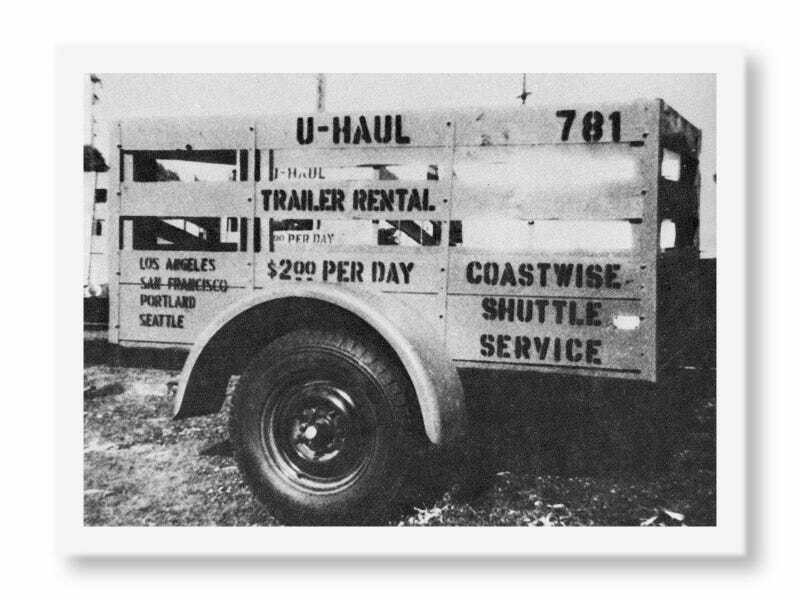 The very first U-Haul trailers were the rear frames of cars with an open wooden box on top. This second picture is one of the first bespoke U-Haul trailers. The first article is the one in which I picked up my second smart. Amusingly, it appears my title format sort of became the Oppo standard for similar trips. In 2016, my 2012 smart caught fire and everyone thought my beloved “Tucker” had died. A friend of mine offered me the deal of a lifetime. For $500 and the cost of a cheap plane ticket, I can get a brand new 2016 smart of my choice. I could pick any car off the lot and it would be mine, no strings attached. I couldn’t pass up on the deal! So I took my first flight ever out to California and embarked on my favourite road trip to date. Little did I know, this would become a thing for me. And in 2017, I took off once again to pick up an absolutely free smartie. This makes me wonder what in the world I’m going to end up flying out to pick up in 2018. And finally, here’s a classic. 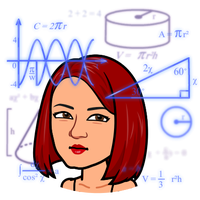 I started writing on Kinja when Jalopnik called out that some posts from personal blogs would be shared to the front pages. My article on smart safety was the very first that Jalopnik authors shared to their front pages. Check out the date on that! I know some of you were expecting my transgender posts. Indeed, that night I came out to Oppo (Halloween 2014 - Oppo was the first place I came out to) was one of my most recommended posts of all time. However, in the spirit of the Embiggen Challenge I’m keeping this one about great car writing. Mercedes is a slightly insane fanatic of smart fortwos, custom computers, and U-Haul. She’s fighting indulging the daily urge to just open up a refuge for smarts and U-Hauls...Or smarts in U-Hauls. Send help.